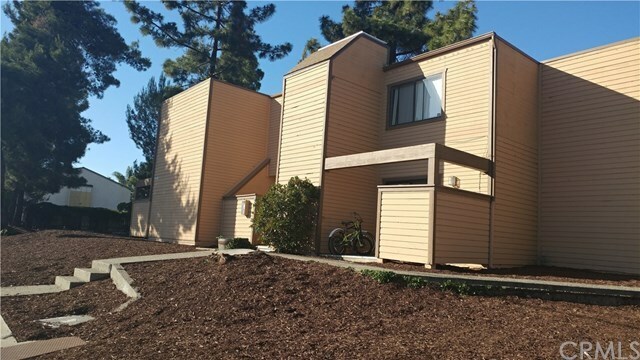 Great investment opportunity to own an apartment complex within in the city of San Luis Obispo. Many long term tenants, so rents are below market with upside potential. The complex consists of 8 units, each unit is configured as a 2 bedroom and 1 bath. Coin operated laundry located on site with washer and dryer. Plenty of parking on site and on the street. Located near many amentities including restraunts, shopping and parks. Directions: Broad St. to Orcutt Rd then right on Bullock.